Super Sticky Tribute Back In Stock. 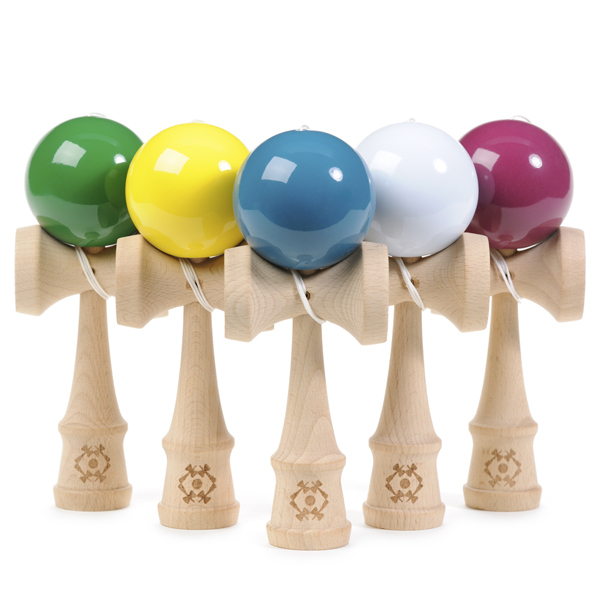 The Super Stick tribute is one of our Favorite damas here at Kendama USA and all colors are now back in stock! get one before they disappear. The glacier white super stick tribute kendama is perfect for lacing those quad Lunars and quintuple light house flips. 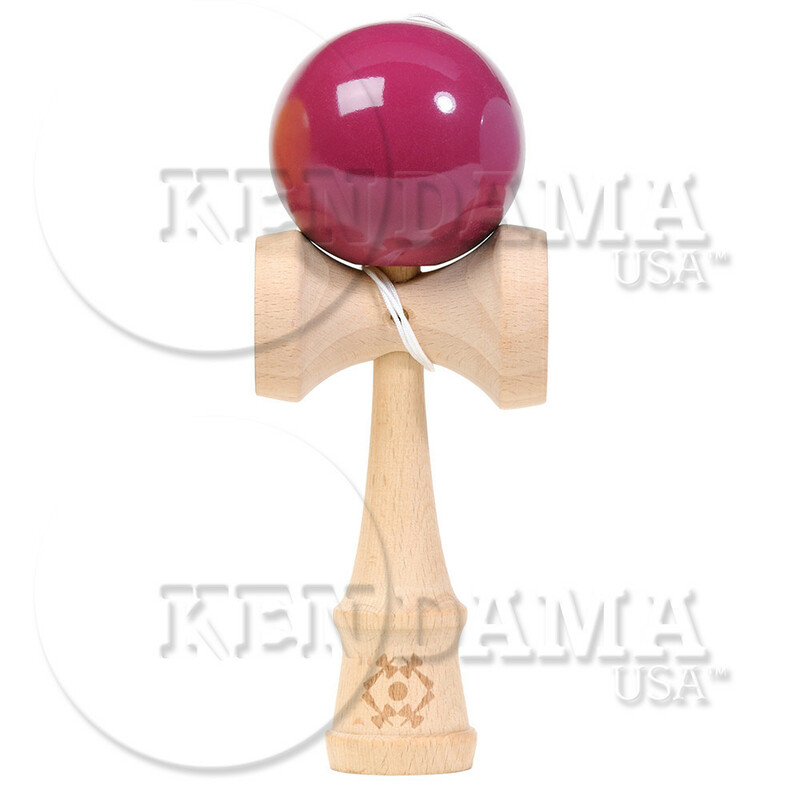 This is one of the stickiest kendamas available at Kendama usa. 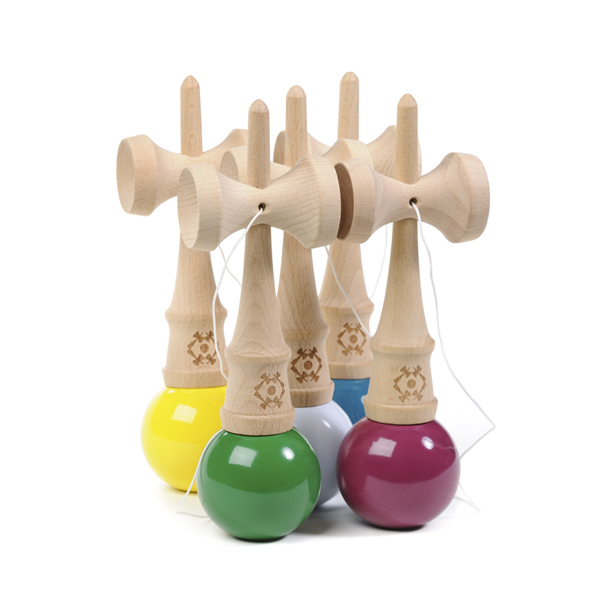 This kendama has been through a lot of testing from our pros and has passed with flying colors! If you are asking if its sticky? or how sticky is it? 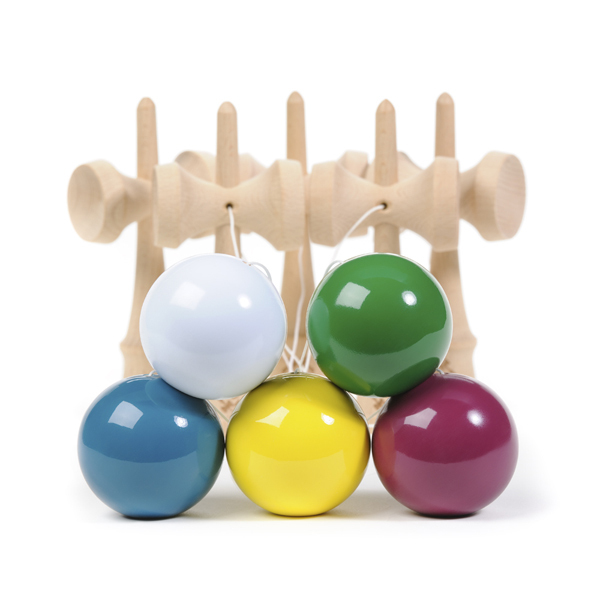 this is the kendama for you! Get your own right null!